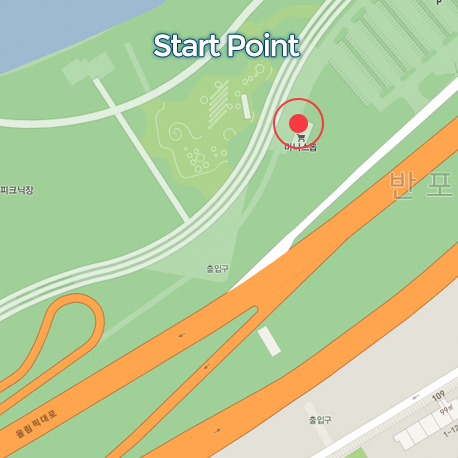 The PT-03 permanent is the legacy of the Seoul 200K-west brevet of 2014 and starts on the south side of Banpo Bridge and goes west along the Han River bike path all the way to the Ara Waterway. 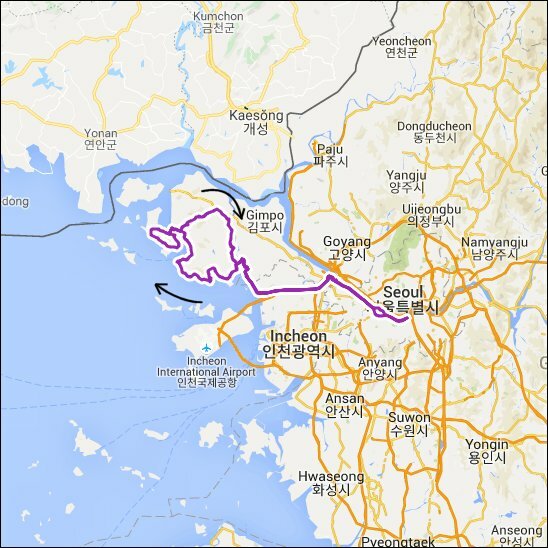 It follows the Ara Waterway almost to the end, before the route turns north via country lanes to reach the southern bridge to Ganghwa Island. In a clockwise direction we follow the coast, passing by the first control at Dongmak Beach. We stay along the coast until the Seongmo Bridge, from where we circumnavigate the remote island of Seongmo in an anti- clockwise direction; on the west side we find the second control. Back on Ganghwa Island we do a small climb inland heading to the island's main town, Ganghwa-eup, where we have our brevet cards stamped at the third control. The route then heads to the same southern bridge we passed in the morning, following a beautiful and flat road winding along the east coast of Ganghwa Island. Before leaving the island over the bridge, we stop for the fourth and last control. 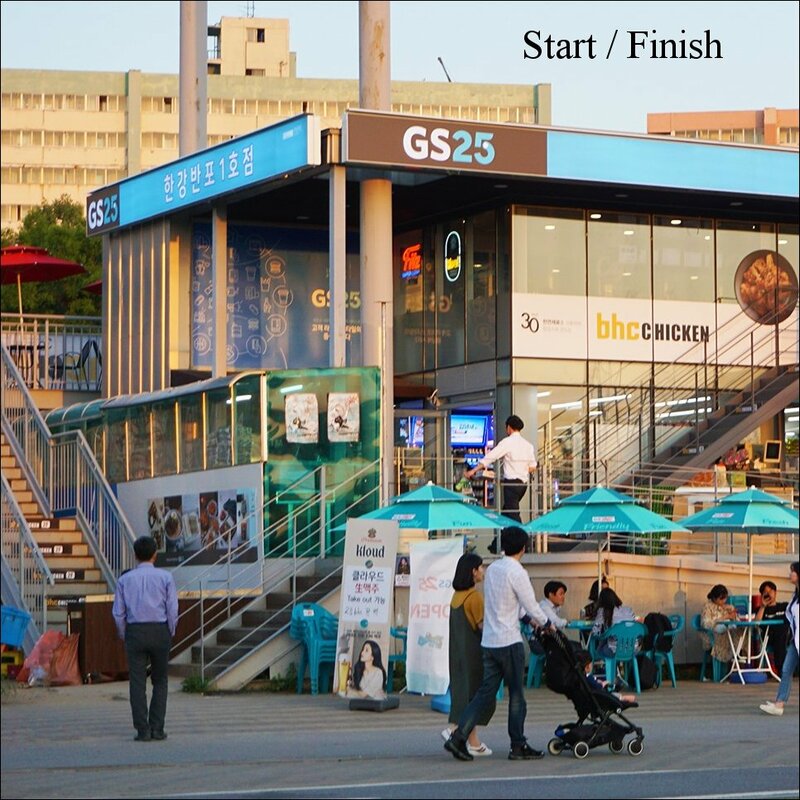 From there on we ride the same way back all the way to Banpo Bridge in Seoul. Distance: 208km.